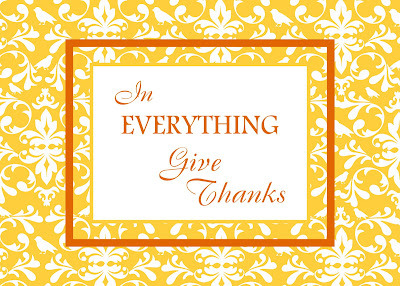 With Thanksgiving fast approaching, and Fall decorating in full swing, I thought it would be nice to do a little free Give Thanks printable! So, here ya go! *Free printables are for personal use only!